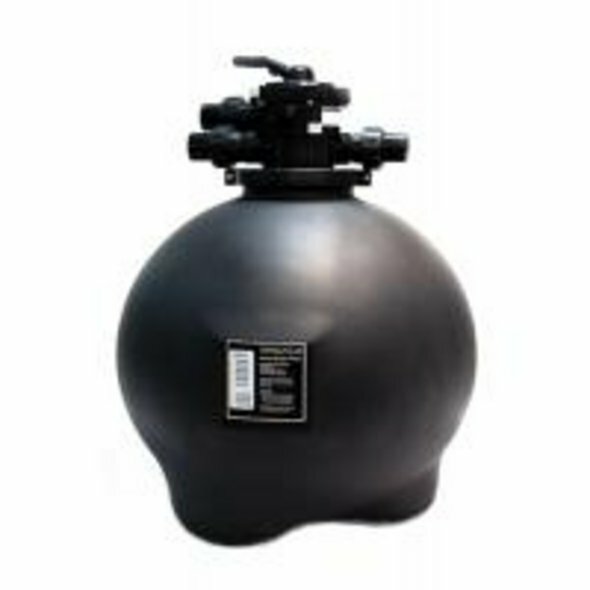 The Atlas FG Sand Filter has been designed to provide high performance filtration for residential and small commercial pools and spas. AstralPool, the worlds largest commercial filter manufacturer, has designed the Atlas FG Filter to meet all the demands of modern pool systems. 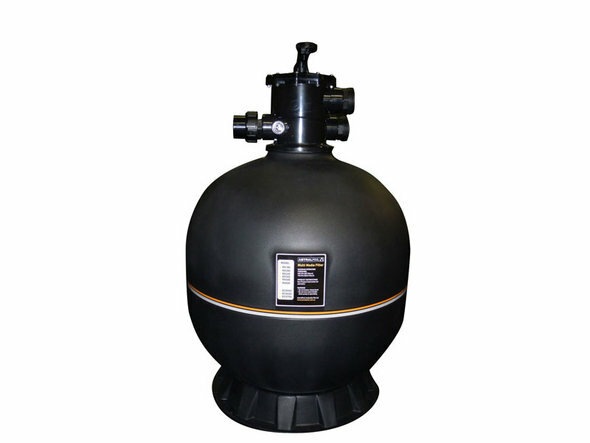 Offering excellent performance and reliability for your pool, the Millennium sand filter features a one-piece moulded body with no joints, constructed of corrosion-resistant plastic. 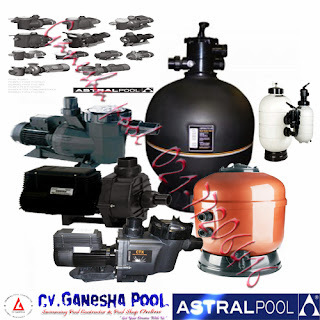 The filter combines a modern, attractive design with stylized shapes, and offers reliable operation and low maintenance. 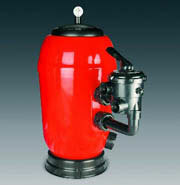 Red laminated polyester and fibreglass body with boltless lid, polypropylene base, air vent and water purge, sand dump port side mount multiport valve. Maximum working pressure: 2,5 kg/cm2. Filtration velocity: 50 m3/h/m2. 00488 Rapidpool Side Mount 400mm 6m3/hr (1320gph) 1.5"
00489 Rapidpool Side Mount 500mm 9m3/hr (1980gph) 1.5"
00490 Rapidpool Side Mount 650mm 15m3/hr (3300gph) 1.5"
00491 Rapidpool Side Mount 800mm 24m3/hr (5280gph) 2"
The Hurlcon RX Filter series produce crystal clear water using fine filter sand or Viron Glass Media as the filter medium. Large capacity and higher flow rates enable the pool water to be filtered more effectively in a shorter period of time. Saving you both operating costs and water. 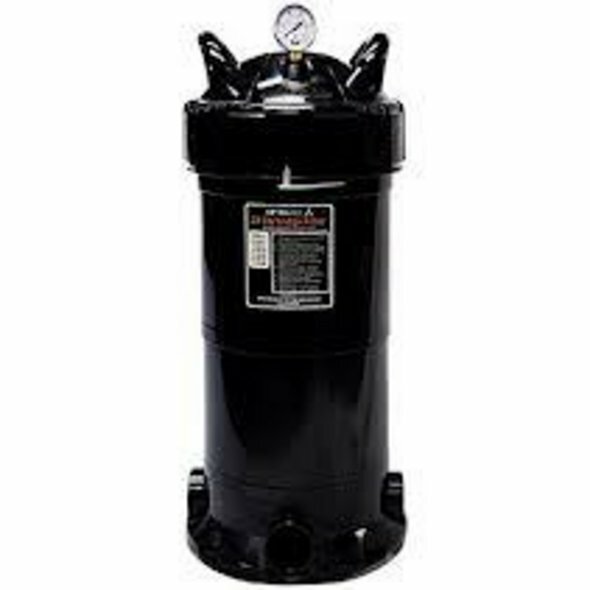 ZX Cartridge Filters are small, compact & do not require a backwash line so they are ideal for places or situation where waste water disposal or water restrictions are in force. With the use of antimicrobial elements your pool or spa will be bacteria free and require less maintenance.